Performance Engine Compartment Upgrade Kit. 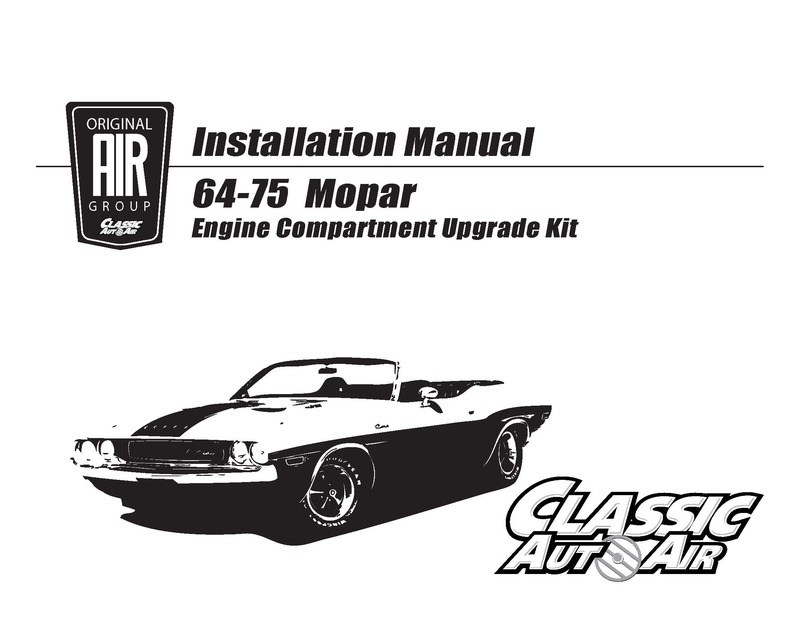 This kit is engineered for your 72 B-Body/72-74 E-Body Dodge/Plymouth with factory A/C and Small Block V8 engine. Engineered specifically for your Performance Engine Compartment Upgrade Kit. This kit is engineered for your 72-74 Dodge/Plymouth E-Body/72 B-Body with factory A/C and Small Block engine.